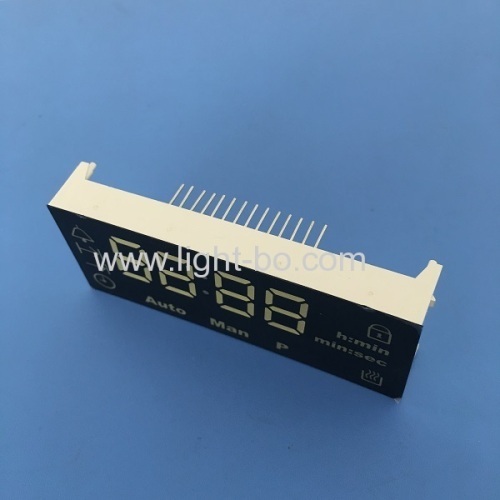 Displays Can withstand environment temperature max. 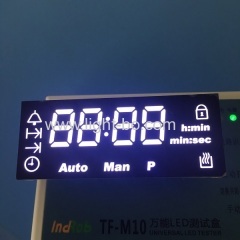 120 celsius degree . 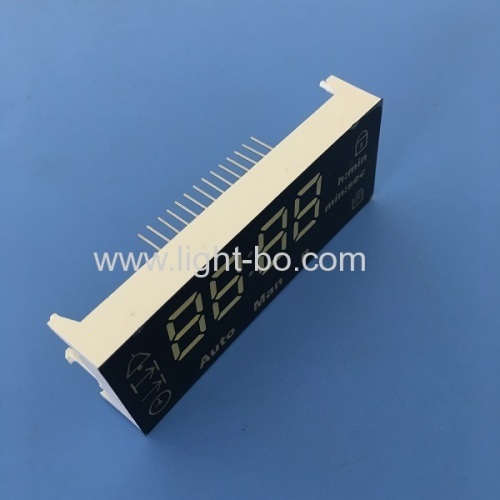 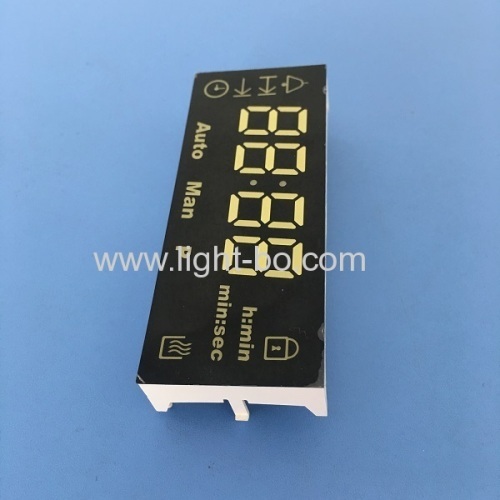 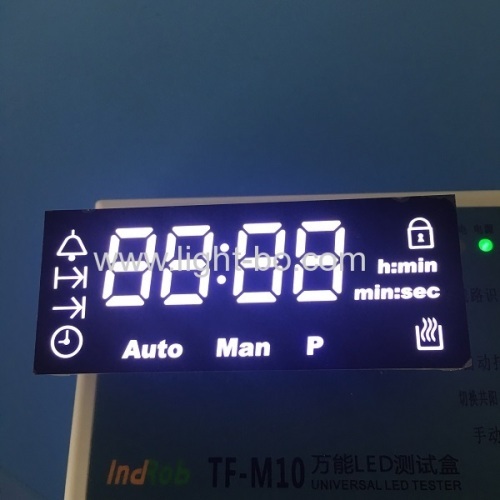 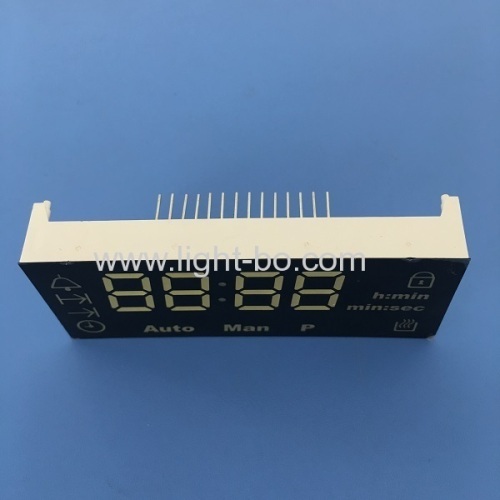 Widely used for ultifunction Digital Oven Timer Control, gas cooker, cooker timers ,kitchen appliances and so on .